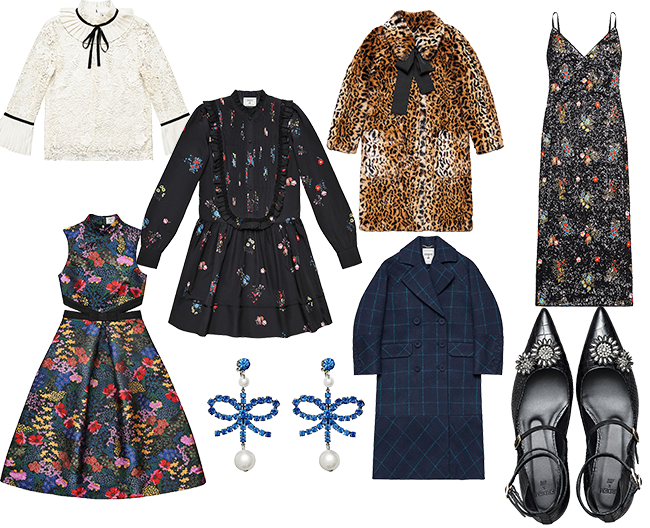 Y'all know I love a good designer collaboration and when I heard that H&M would be partnering up with the incredible designer Erdem for its next collaboration, I about jumped off my chair! 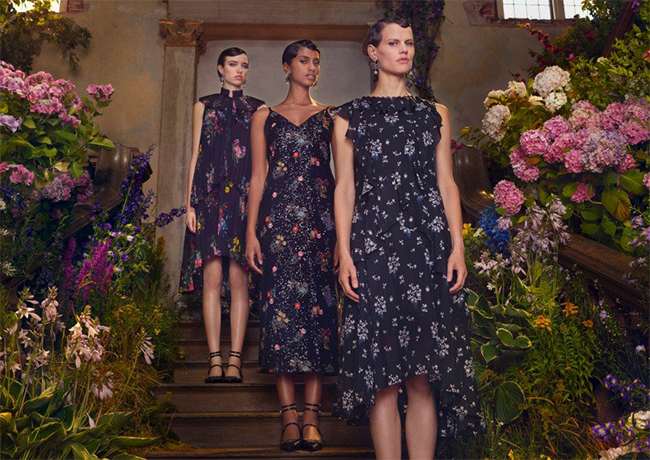 Erdem is a London based label loved by so many including the Princess herself Kate Middleton. The collection, which debuts November 2nd, is also including men this season which is a first. Expect lots of of romantic dresses, silk tops and shoes that you''ll die over. Before this collection hits stores, I thought I would share some of my favorite pieces! Hope everyone had a great weekend.